The perfect choice for your holiday or break. 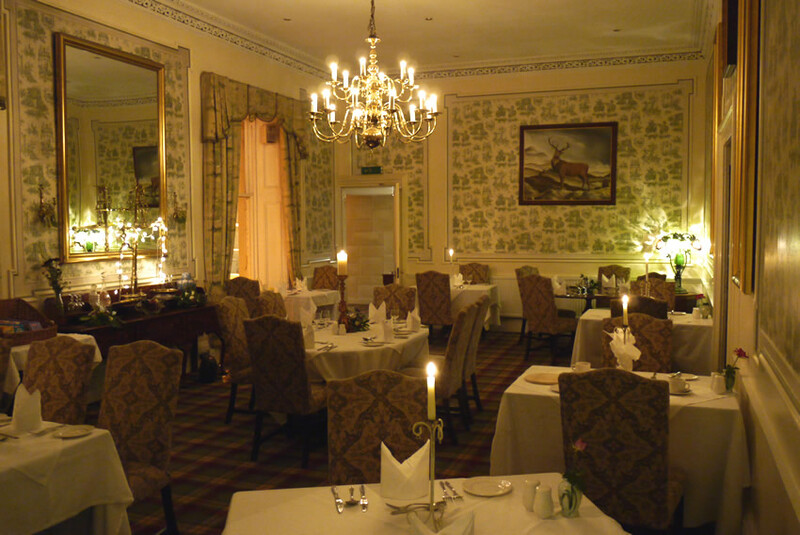 Later dinner may be enjoyed in the beautiful Auld Alliance Room, with its massive Georgian chandelier, fresh flowers and candles, all reflected in a huge mirror. 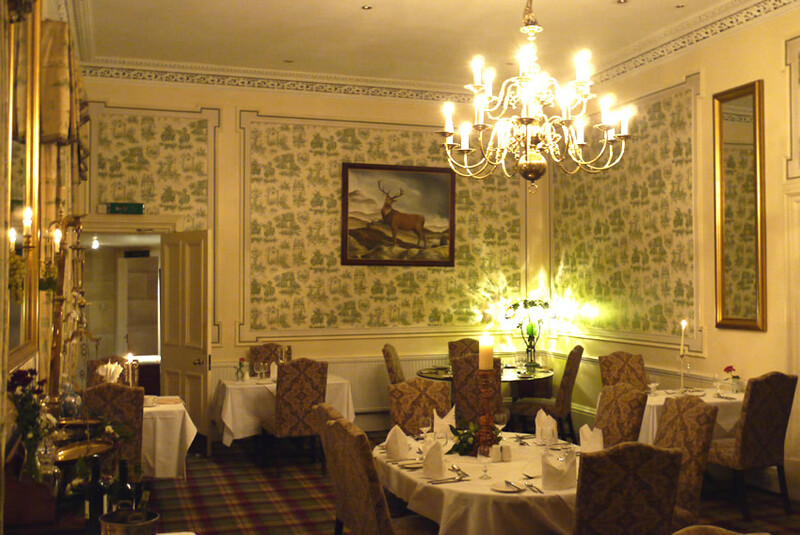 For more informal dining The Turret Bistro offers a lighter menu, individuallly priced for those who wish only one or two courses. 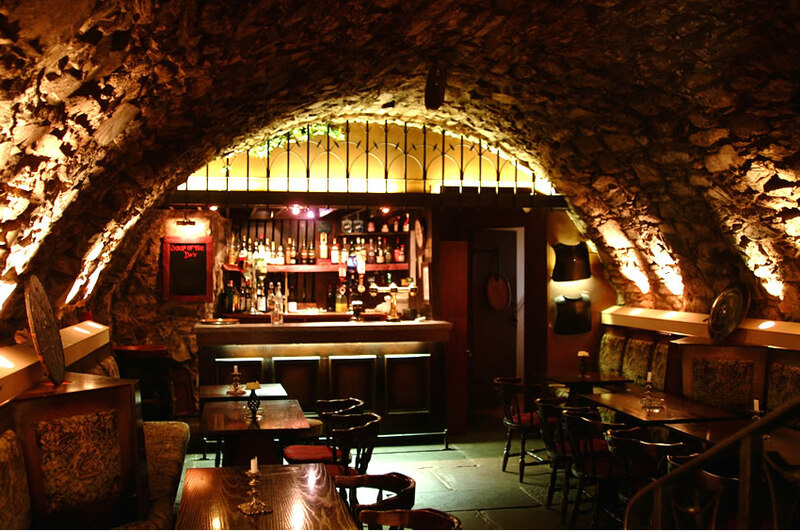 Dating back to 1530 The Keep Bar offers a large range of malts and other drinks to enjoy in this unique setting. For quieter evenings, there is a comfortable residents lounge on the first floor. 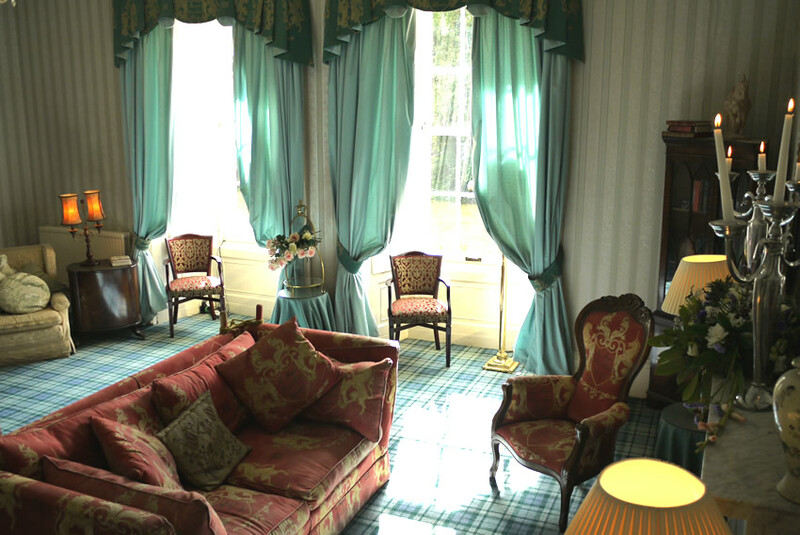 Functions for up to 180 dinners, are held in the Balfour Suite, with it’s own lounge/bar overlooking the lochan. 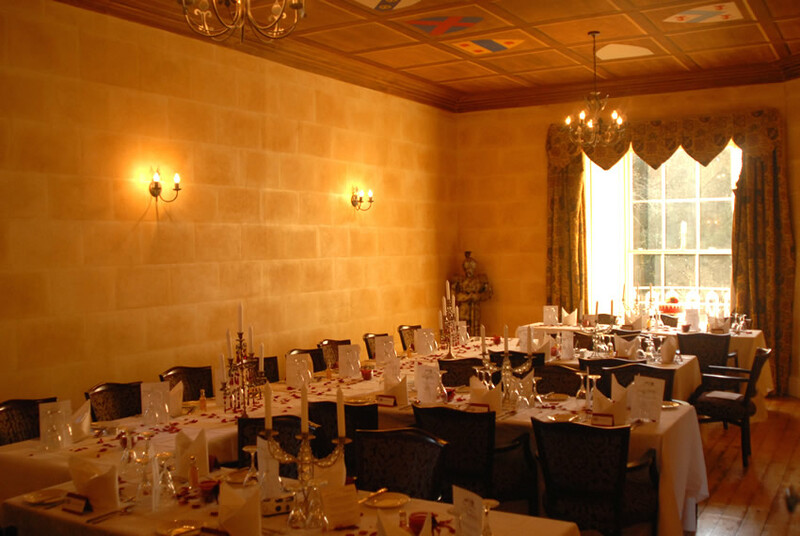 From a small intimate wedding to a large gathering of the clan, we have the function room to suit.